A new compilation album by Warner Music collects 60 tracks across 3 DJ mixes to get you cutting shapes and your feet moving. 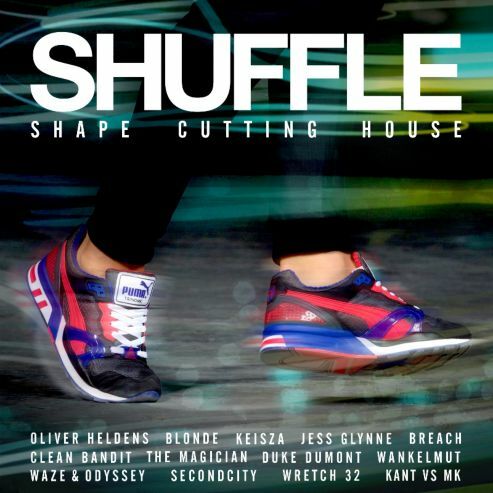 Shuffle: Shape Cutting House features music by artists such as Wankelmut & Emma Louise, Wretch 32, Paloma Faith and Ultra Nate. Shuffle: Shape Cutting House is available now and is the definitive soundtrack to any shape cutting session.